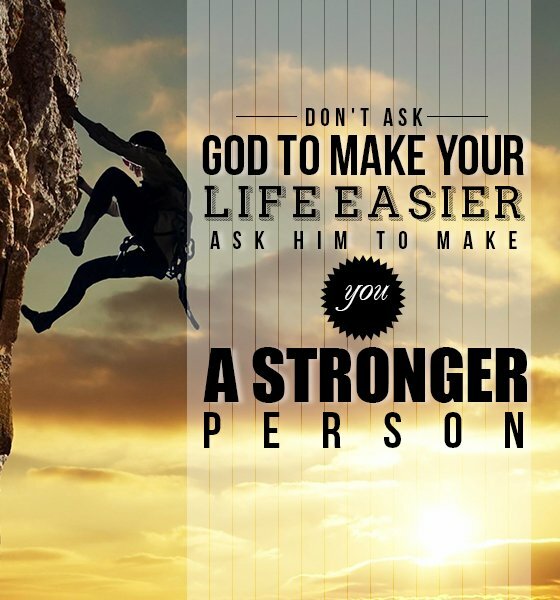 "Don't Ask God to make your life easier, ask him to make you a Stronger Perosn." 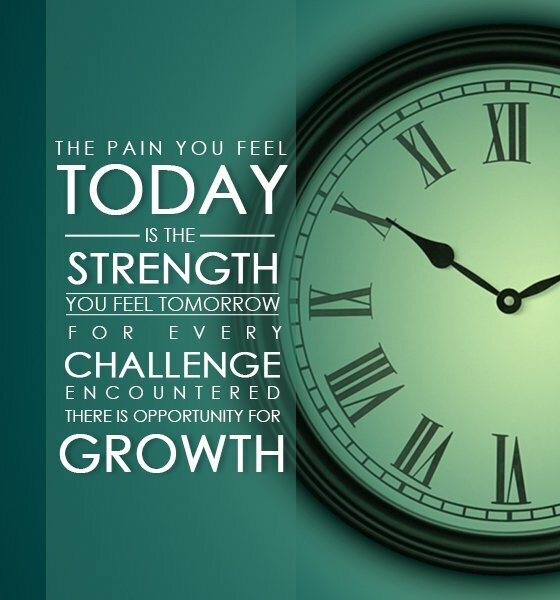 "The Pain you feel today is the strength you feel tomorrow, for every challenge encountered there is opportunity for Growth." 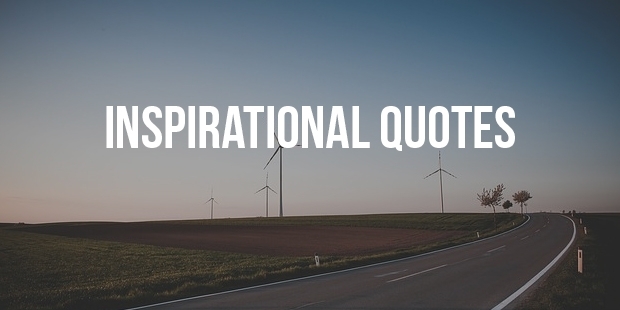 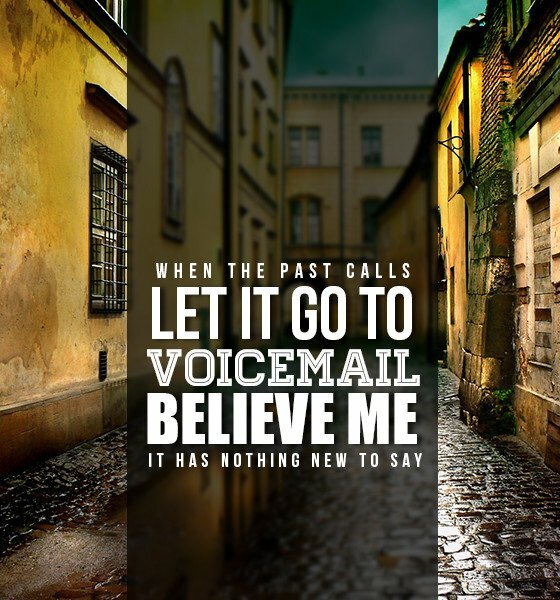 "When the Past calls, let it go to Voicemail. 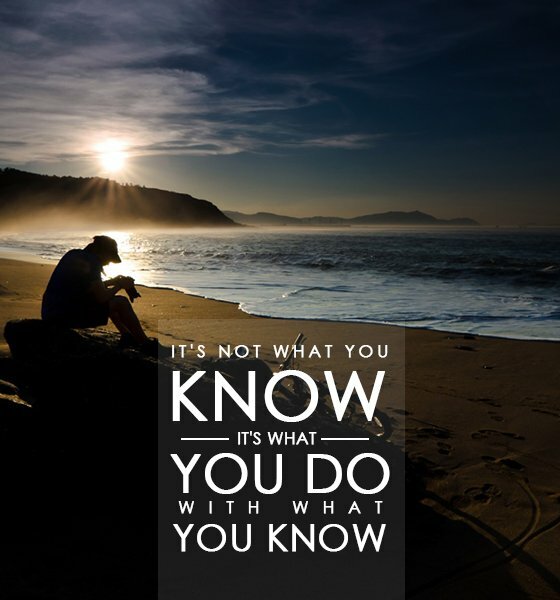 Believe me, It has nothing new to say." 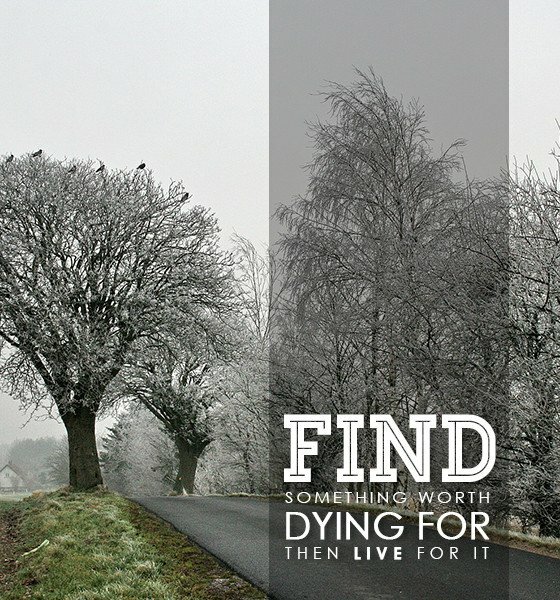 "Find something worth dying for, then live for it." 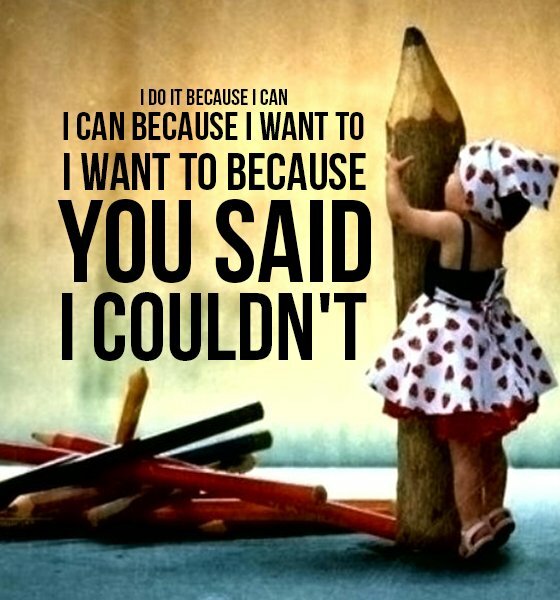 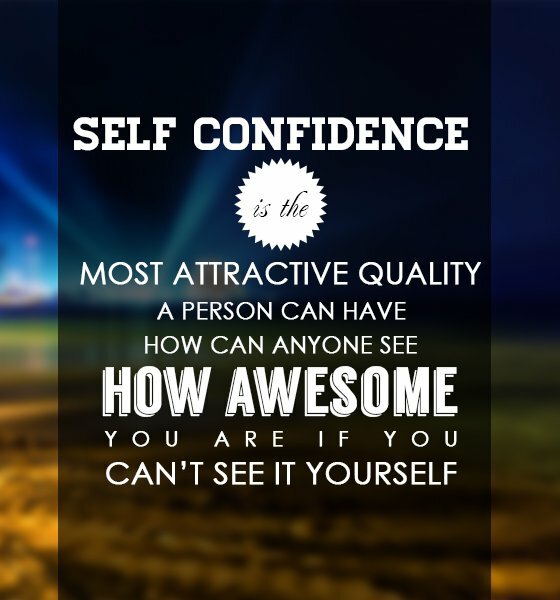 "Self confidence is the most attractive quality a person can have, how can anyone see how awesome you are if you can't see it yourself."